Integration TV – This is Integration TV! 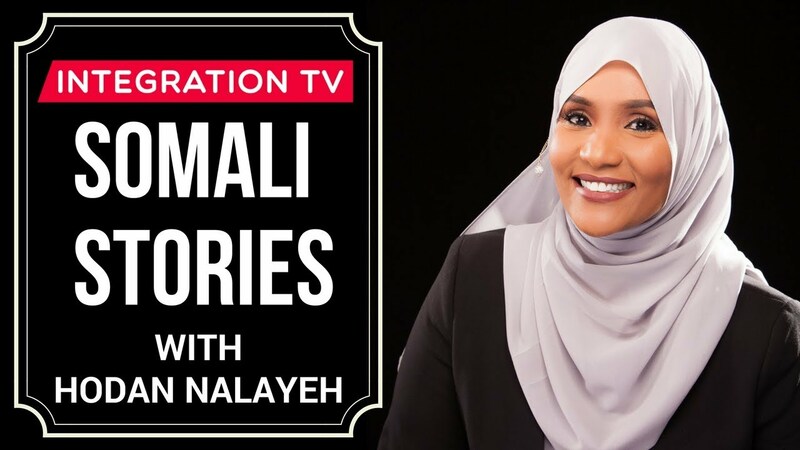 We are the first English language online TV connecting Somali communities of diverse backgrounds to share inspiring stories that enhance our society.We’re committed to setting a new standard for television content, where that outside of and inside of our communities benefit from shared stories. 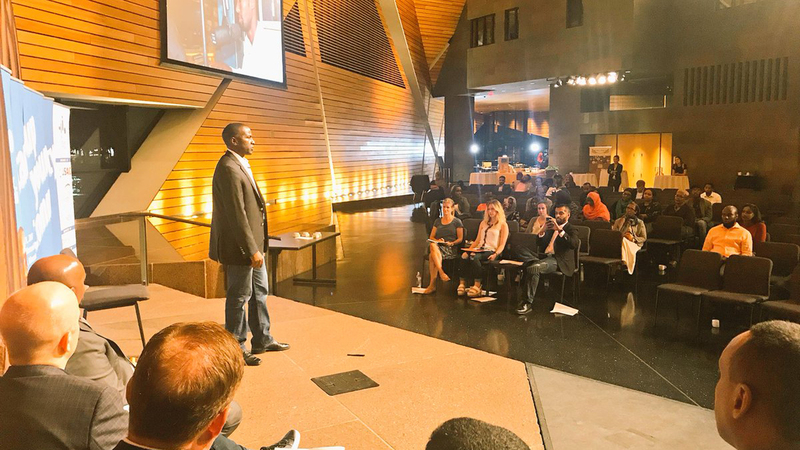 Our goal is to enlighten, empower and inspire through the power of storytelling while sharing Somali success & learning from the success of others globally. We are MORE than a YouTube Channel. We are a video and audio production company specializing in Somali Communities. We have talented professionals dedicated to quality content creation. And audience ready to watch, listen or engage with your content. Our viewers are so passionate about watching Somali stories. We help businesses and organizations define, redefine and grow their brands by utilizing our vast knowledge and experience in advertising to Somali communities. Let us help you create content for TV, Radio and podcasting to a Somali audience. We understand the future of media in Somali communities. Quality and effective content to grow your business, organization or build your own digital community. We offer tested and trusted social media management services for businesses, nonprofits and government to reach more audiences. At Integration TV, we believe stories empower success. We are the first English language online TV connecting Somali communities of diverse backgrounds to share inspiring stories that enhance our society.